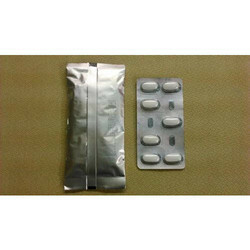 Our range of products include pirfenidone tablets, targocid injection, cefaclor sustained release tablets, amoxycillin and potassium clavulante tablets, cefixime tablets and rifaximin tablets. Pirfenex is used in the treatment of mild to moderate Idiopathic Pulmonary Fibrosis . IPF is chronic fibrotic and inflammatory lung disease where the lungs tissues become swollen and scarred over time due to synthesis and release of certain chemicals causing difficulty in breathing. 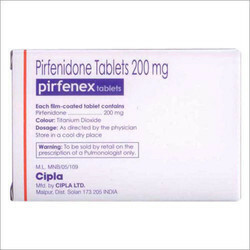 Pirfenidone is an anti-fibrotic and anti-inflammatory agent and belongs to a class of medications called pyridones. Pirfenidone relieves conditions of idiopathic pulmonary fibrosis by reducing fibroblast growth thereby relieving swelling and inflammation of the lungs. 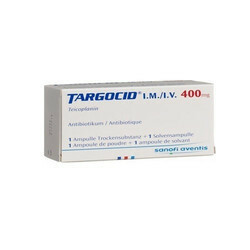 Targocid is an antibacterial used in the prophylaxis and treatment of serious infections caused by Gram-positive bacteria, including -resistant Staphylococcus aureus and Enterococcus faecalis. It is a glycopeptide antiobacterial extracted from Actinoplanes teichomyceticus, with a similar spectrum of activity to vancomycin. Its mechanism of action is to inhibit bacterial cell wall synthesis. Cefaclor is used to treat certain infections caused by bacteria, such as pneumonia and infections of the ears, lungs, throat, urinary tract, and skin. 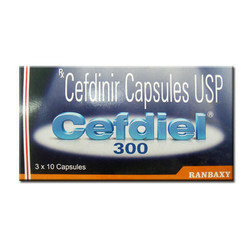 Cefaclor is in a class of medications called cephalosporin antibacterial. It works by stopping the growth of bacteria. Antibacterial will not work for colds, flu, or other viral infections. Cefaclor comes as a capsule, an extended-release (long-acting) tablet, and a suspension (liquid) to take by mouth. The capsule and liquid are usually taken every 8 hours (three times a day) or every 12 hours (twice a day). The long-acting tablet is usually taken every 12 hours (twice a day), within 1 hour of eating a meal. To help you remember to take cefaclor, take it around the same time every day. Follow the directions on your prescription label carefully, and ask your doctor or pharmacist to explain any part you do not understand. 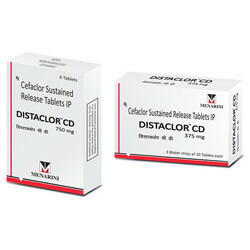 Take cefaclor exactly as directed. Do not take more or less of it or take it more often than prescribed by your doctor. 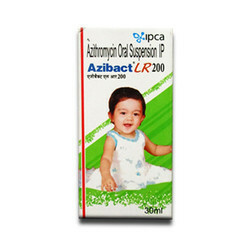 It is an oral cephalosporin antibiotic, prescribed for gonorrhea, tonsillitis and pharyngitis. It works by fighting against the bacteria in the body. 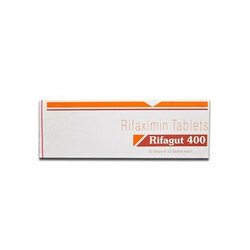 Rifaximin tablets is available under brand name Rifagut 400. 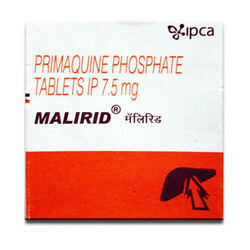 Malirid is used for the treatment and prevention of malaria. It is also used in the treatment of certain bacterial infections. 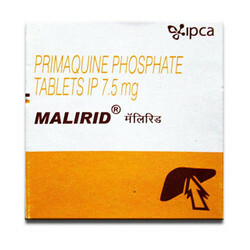 Malirid containing the active ingredient primaquine is considered an antimalarial type of medication. The medication is used to prevent and treat malaria caused by mosquito bites in countries where malaria is common. It works by killing the malaria parasites living inside red blood cells and other body tissues. 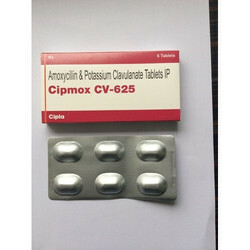 Some people may also use the medication to treat pneumocystis pneumonia in AIDS patients. 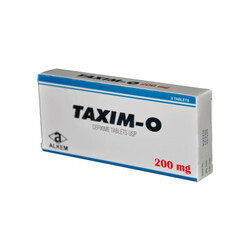 It is used for the treatment and prevention of malaria. It is also used in the treatment of certain bacterial infections. 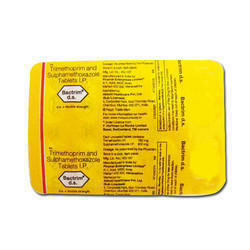 This medication is an antimalarial agent, prescribed for malaria, rheumatoid arthritis, and lupus erythematous. 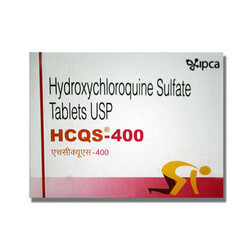 Hydroxychloroquine is used to prevent or treat malaria infections caused by mosquito bites. It does not work against certain types of malaria. The United States Center for Disease Control provides updated guidelines and travel recommendations for the prevention and treatment of malaria in different parts of the world. Discuss the most recent information with your doctor before traveling to areas where malaria occurs. This medication is also used, usually with other medications, to treat certain auto-immune diseases when other medications have not worked or cannot be used. Medication is a biliary agent, prescribed for gallstones. It helps to dissolve the stone by reducing the amount of cholesterol released by liver into bile. 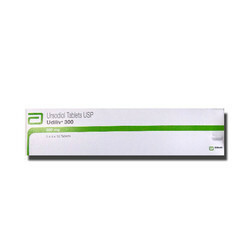 Ursodiol gets rid of gallstones. It adds to your bodys bile acid salts. Bile acid salts are needed for the body to take in fats and some vitamins from the diet. 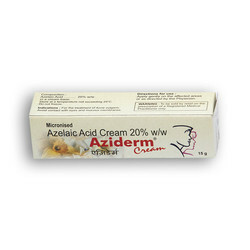 Azelaic Acid is a cream used for the treatment of mild-to-moderate acne. It works by killing the bacteria that causes acne. This topical antibacterial cream helps renew the skin quickly, thereby reducing the formation of pimples and blackheads. Medication is prescribed for pneumonia, acute exacerbations of chronic bronchitis, ENT and skin infections. It works by fighting against the bacteria in the body. Upset stomach or throwing up. Many small meals, good mouth care, sugar-free candy, or chewing sugar-free gum may help. - Loose stools Yogurt or probiotics may help. Sulfamethoxazole is an intermediate-acting sulfonamide which interferes with the synthesis of nucleic acids in sensitive organisms by blocking the conversion of PABA to the coenzyme dihydrofolic acid. Trimethoprim is an. It is used to treat certain bacterial infections of the urinary tract. It has broad spectrum of action though its usefulness has been greatly reduced by widespread resistance. Nausea, vomiting, anorexia, diarrhoea, hypersensitivity reactions, blood disorders, serum sickness-like syndrome, hypoglycaemia, hypothyroidism, pseudomembranous colitis, kernicterus in premature neonates. Upset stomach or throwing up. Many small meals, good mouth care, sucking hard, sugar-free candy, or chewing sugar-free gum may help. Not hungry. Sore throat. Dihydroartemisinin is a drug used to treat malaria. Dihydroartemisinin is the active metabolite of all artemisinin compounds and is also available as a drug in itself. It is a semi-synthetic derivative of artemisinin and is widely used as an intermediate in the preparation of other artemisinin-derived antimalarial drugs. Dihydroartemisinin is a drug used to treat malaria.Dihydroartemisinin is the active metabolite of all artemisinin compounds and is also available as a drug in itself. 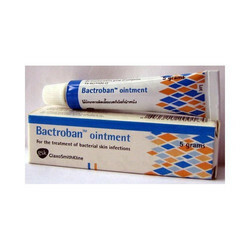 Bactroban treats or prevents infections on skin in small cuts, wounds or on scraped skin caused by bacteria.Mupirocin is an antibacterial that works by stopping the growth of certain bacteria by blocking the protein synthesis. Belly pain. - Upset stomach or throwing up. Many small meals, good mouth care, sucking hard, sugar-free candy, or chewing sugar-free gum may help. - Loose stools. Yogurt or probiotics may help. Looking for Antibacterial and Antimalarial Drugs ?